Sometimes, after your cold brew, you may have noticed that you become jittery, your mind jumps from one thought to the next, or your heart beats like you're in HIIT class. In other words: Coffee can give you the same symptoms as people with anxiety experience. Coincidence? Of course not. Anxiety disorders are the most common mental illness in America, and may be growing. In an annual poll by the American Psychiatry Association, 39 percent of respondents said they're more anxious than they were last year. And our love affair with coffee—on average 3.3 cups a day for people who regularly drink it—may be making it worse. 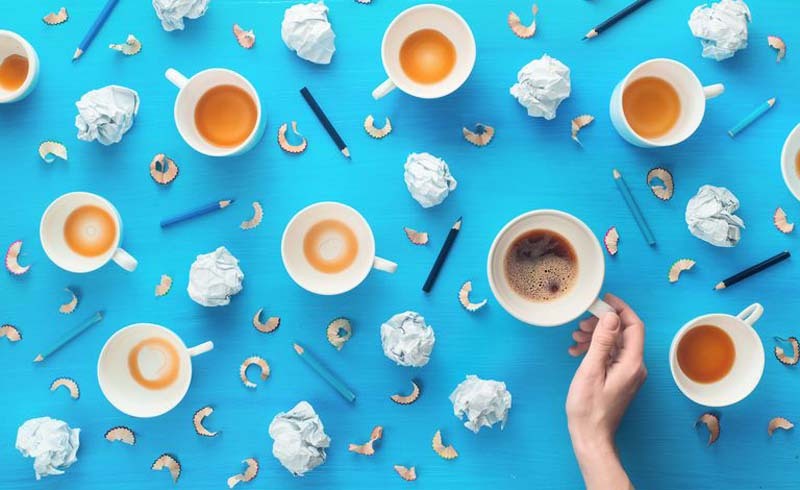 “Caffeine is an adenosine receptor antagonist,” explains Mary Margaret Sweeney, Ph.D., instructor at the Johns Hopkins Medicine Behavioral Pharmacology Research Unit. Let's break that down: Adenosine is a chemical that helps regulate arousal. When it binds to adenosine receptors, it makes us drowsy. But when something—like caffeine—antagonizes adenosine, we feel buzzed instead. Although you can develop some tolerance for caffeine (depending on the dose, frequency, and your elimination rate), you're never completely tolerant. So caffeine can contribute to anxiety symptoms some days even if you start every morning by heating up your Keurig, Sweeney says. However, caffeine does have a greater effect on people who don't consume it regularly. 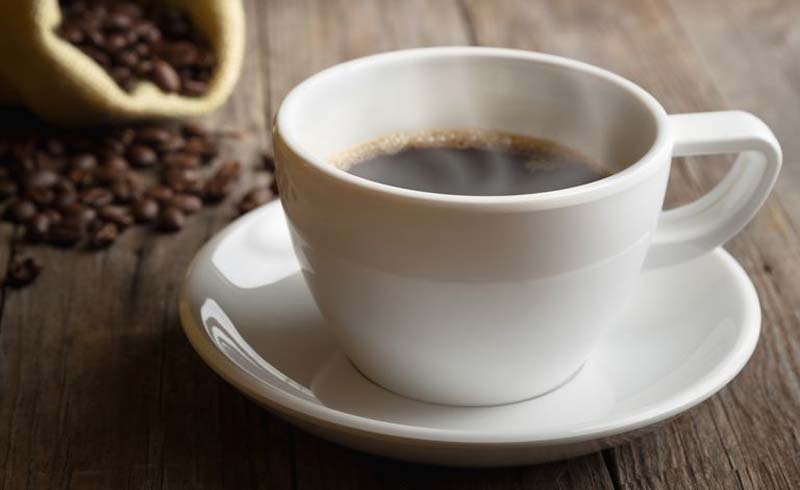 Research suggests that doses of more than 250 milligrams (the amount in 21 ounces of coffee or about 2.5 cups) and certainly those over 500 milligrams are more likely to trigger anxiety (and other side effects such as insomnia, GI distress, and cardiac arrhythmia). Everyone has their own tolerance level, but people with anxiety do appear to be more sensitive to the anxiogenic effects of caffeine. So could you keep up your coffee habit but just eat something like a huge pancake breakfast to take the edge off? Not so fast. “Caffeine is highly bioavailable and almost 100 percent absorbed by the body,” Sweeney says. So food won’t change what you’re feeling. Only reducing the amount might. You might not have to quit coffee altogether: different brands of coffee have different caffeine contents, so you might be able to find a brew that contains less. Whatever you do, cut back gradually—quitting coffee cold-turkey can cause withdrawal symptoms such as headache, fatigue, and even depressed mood. U.S. Daily News: Do You Need to Give Up Coffee If You Have Anxiety?